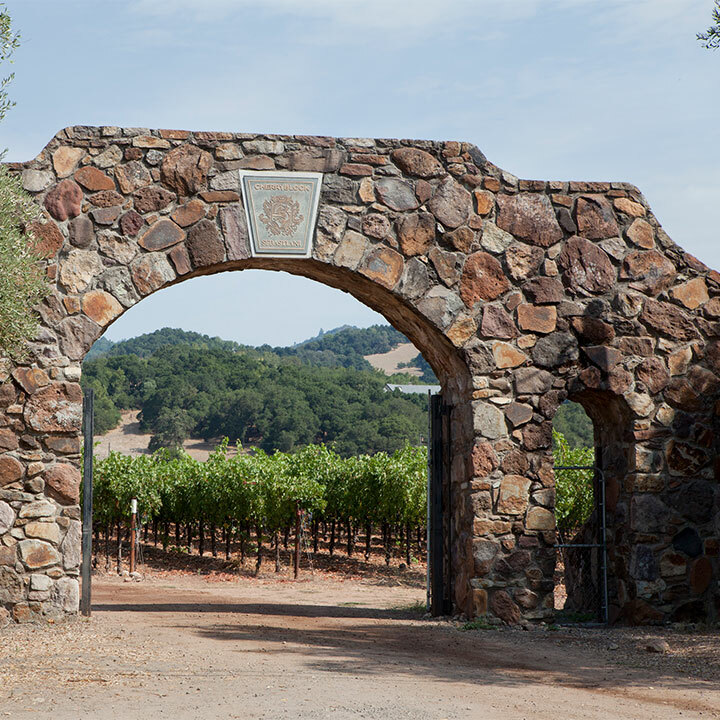 Since Bill Foley’s purchase of Sebastiani in 2008, the winemaking team has taken a number of steps to produce world-class wines that showcase the great terroir and versatility of Sonoma County. One of the first things done under Foley’s direction was to decrease production, allowing for focused winemaking efforts on exceptional vineyard sites. The estate vineyards, which were recently replanted, were carefully matched to clones and rootstocks, and the farming protocols to geography, topography and climate. Yields are limited at all properties and each site is farmed on a vine-by-vine basis. As for contract vineyards, they work exclusively with growers who not only farm for quality, but who are situated in the sub-appellations of Sonoma County best-suited for each grape variety. In the cellar, a huge number of small lot wines are handled. The winemaking team is now able to experiment with techniques such as employing a more natural approach to Chardonnay by fermenting with indigenous yeasts found on the grape skins versus inoculating with commercial yeast strains, for example. As a result, Sebastiani is making more concentrated, complex wines across all tiers – from the Sonoma County Selection to the Proprietor’s Selection. It’s exciting to be at Sebastiani these days.